Housing prices have risen sharply in Sioux Falls over the past few years. It tracks, of course, that the cost of a vacant lot for a new home would rise alongside them. 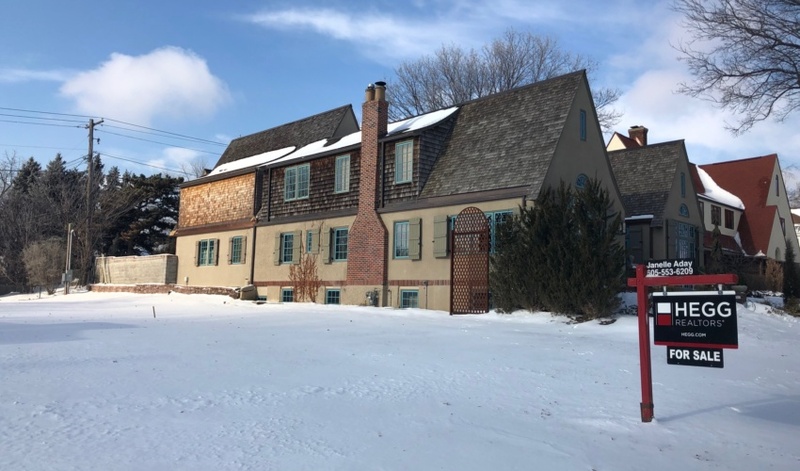 Even so, the appearance of an empty 3-acre lot at the top of the residential sales list for the week of Christmas was a telling moment. 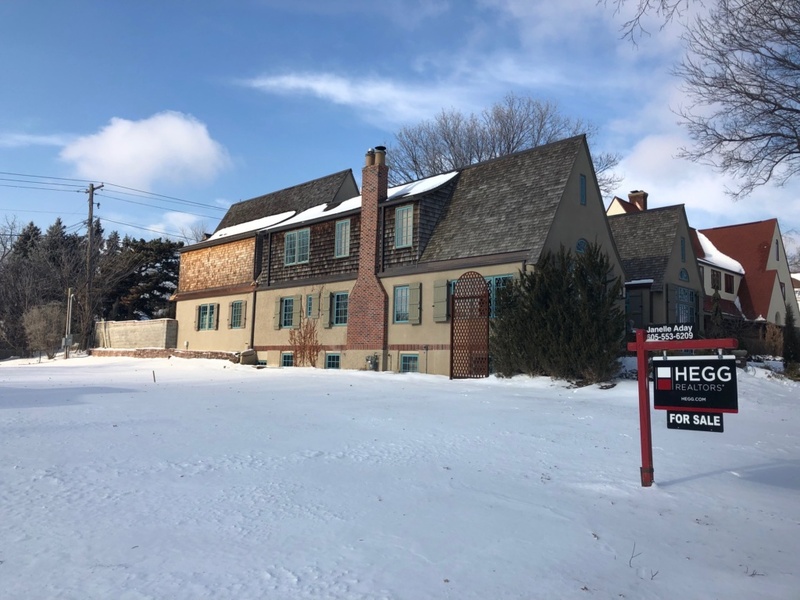 The eye-popping $419,000 sale was an outlier, but it’s not unprecedented in Sioux Falls’ hot housing market. Dozens of residential lots currently list at over six figures, each likely to hold a home worth at least triple the lot price. 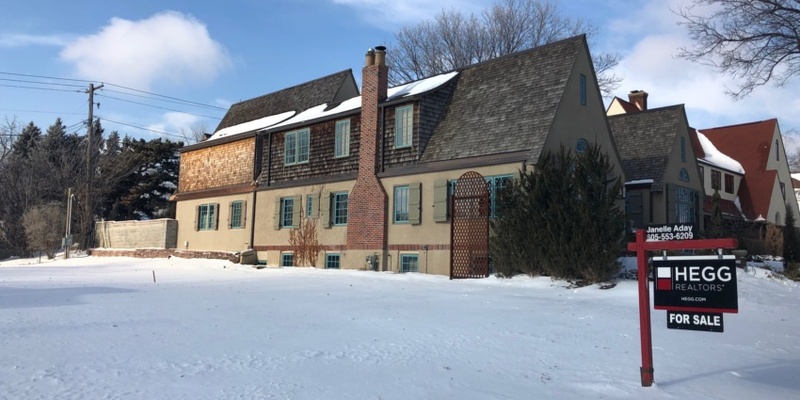 The quarter-acre South Second Avenue plot on which a newly built McKennan Park home stood until a court-ordered demolition last year is now priced at $600,000 — twice the 2013 sale price. 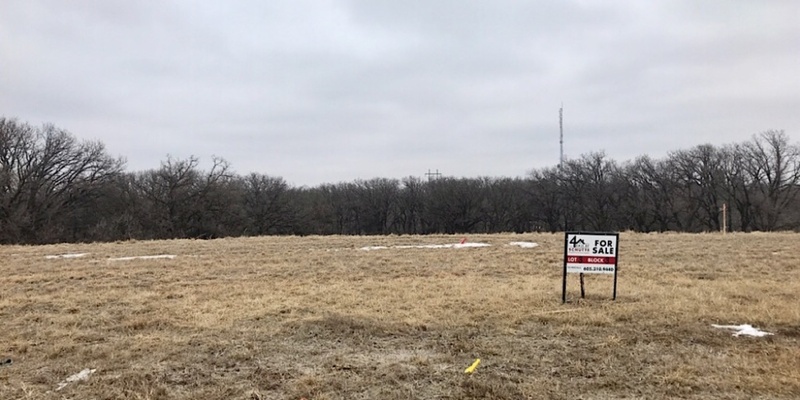 Other six-figure lots are spread across Sioux Falls: in the Cherry Lake, Prairie Hills and Arbor’s Edge developments, near Minnehaha Country Club and in Canterbury North, where the $419,000 sale took place. None of that surprises John Schutte, who brokered the Canterbury deal. The buyers aren’t even planning to build yet, he said — they just wanted to lock in the price. 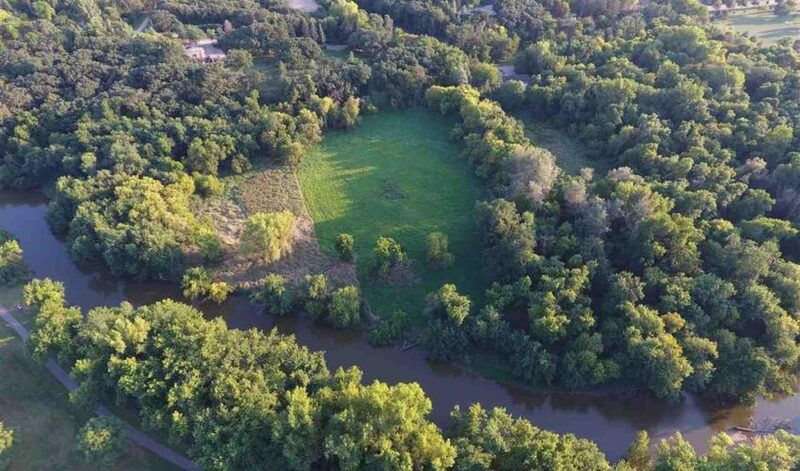 There are several factors at play when lot prices reach such heights, said Schutte, who leads the 4 Sale by Schutte team at Keller Williams Realty Sioux Falls. Areas with challenging topography such as rolling hills and wooded areas are more expensive to prepare and sometimes require developers to draw larger lots. That also happens to be what higher-end buyers are looking for. 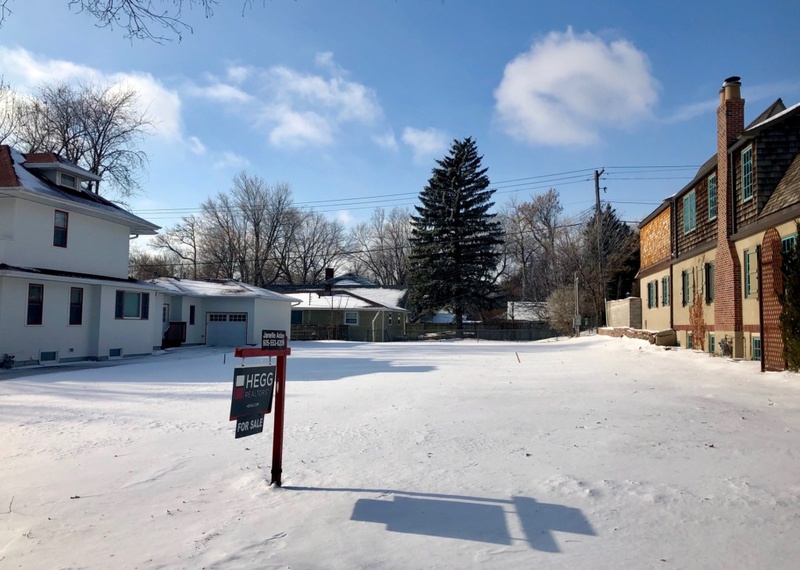 A grove of trees in the backyard, a short walk to creeks or river banks, sprawling prairie views and extra space between homes are all powerful selling points. 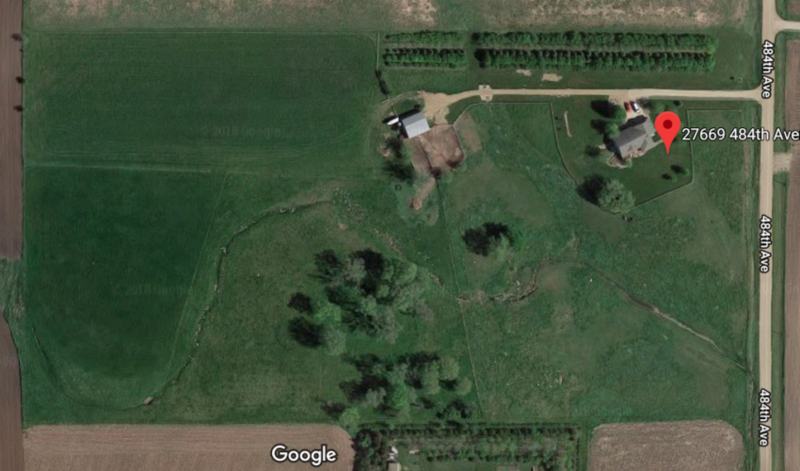 “If you’re going to build a $750,000 house, you’re not going to want a tiny lot,” Schutte said. Lot size and location also add more to a new home’s value than its design and amenities might, he said, so spending more on a better lot can be a worthwhile investment. Dusty Rallis of Rallis Construction does much of his work on homes in the million-dollar range, so he has grown accustomed to lots worth $100,000 or more. Builders aim to keep lot costs near 20 percent of a new home’s value, but that can be difficult in today’s market. When Rallis began in the 1990s, lots ran about $13,000. Now, he said, it’s difficult to find one priced under $60,000. Higher home values track with numbers from the city of Sioux Falls. Building permits for single-family homes dropped from 750 in 2017 to 672 in 2018, but the value of those homes was more expensive. National and state-level market forces are at play in those higher prices. Land costs have increased in South Dakota for agricultural, commercial and residential areas, and inflation has crept into real estate. The market is only part of the local story, though. 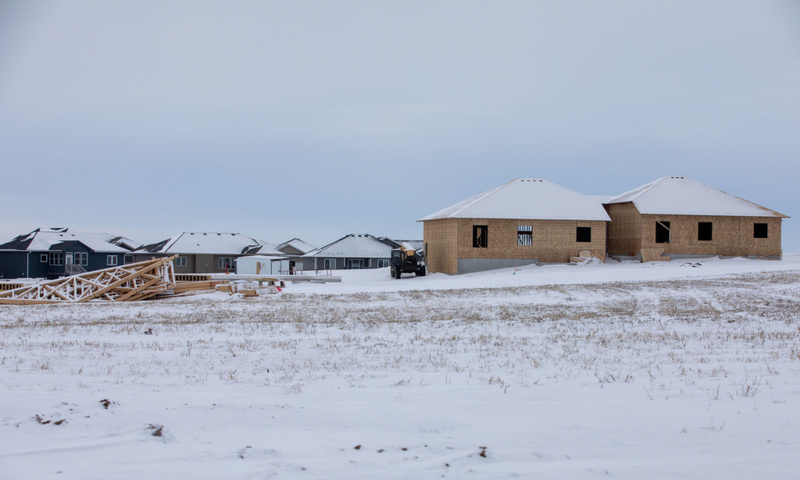 Infrastructure costs have grown considerably as builders have moved into more difficult-to-service areas in southern and eastern Sioux Falls. Developers bear the burden of building out streets, water and sewer, and storm retention in undeveloped areas, and the work is expected to conform to city design standards. The Sioux Falls Infrastructure Review Advisory Board handles those design standards and rates for drainage system cost recovery — fees paid by developers that are used to pay for city drainage projects. Upgraded design standards and fee increases, like the ones recommended during the November advisory board meeting, eventually are passed along to homebuyers. There’s usually an obvious reason when a lot edges over the typical price range, Van Buskirk said. His company’s Cherry Lake Reserve lots are on the higher end of the price range, but some of those offer lakefront property within city limits. “If you want to walk out onto your back porch and launch your boat, there’s really only one place where you can do that,” he said. The geographic spread of high-end lots is noteworthy, he said, offering different options for buyers. 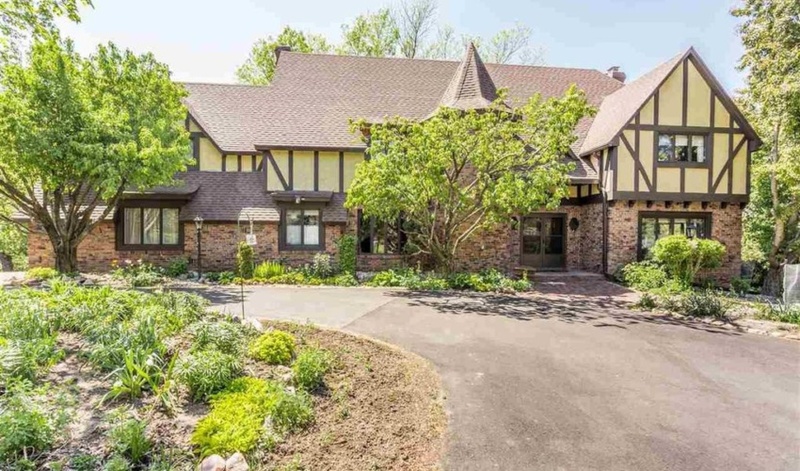 Tags: 4 Sale by Schutte Rallis Construction Van Buskirk Cos.
$100,000, $400,000, even $600,000 — and that’s not for the house. That’s just for the lot it sits on.